to the best selection, best service and lowest prices guaranteed! 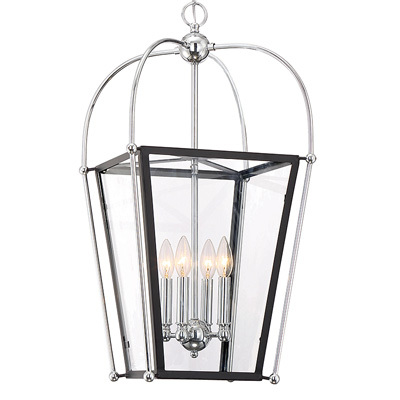 Shop the lowest prices in home lighting, including chandeliers, pendants, lamps, wall lights, kitchen lighting, bath lights, ceiling fans and outdoor lighting. Check our prices against other online retailers – we guarantee the lowest price. 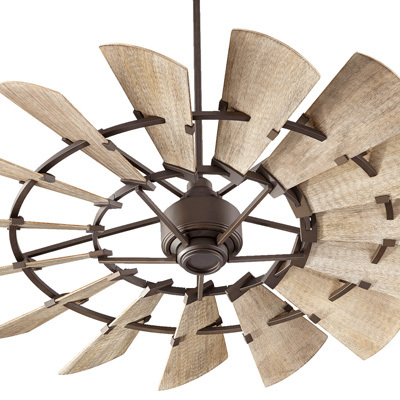 In addition to our discount pricing, you have access to our lighting experts, who can answer any questions you might have about fixture size, technical specs, light bulbs and design. Big box retailers can’t compete with us on service OR selection. Stop by today! 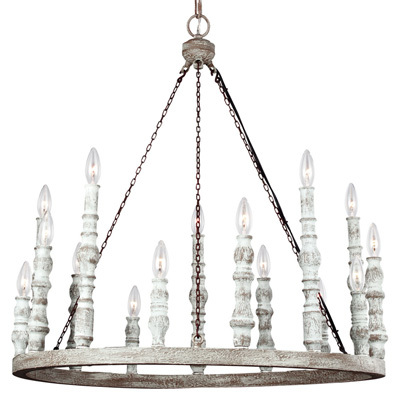 15-Light Chandelier in Distressed Fence Board and White. 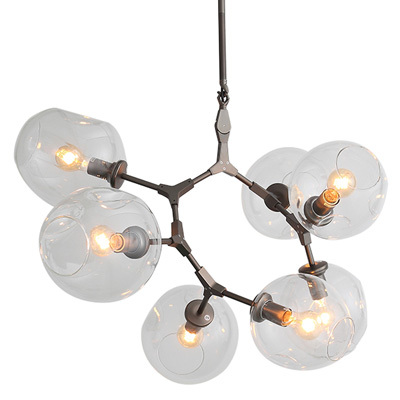 4-Light Foyer Chandelier in New Bronze with Clear Glass. 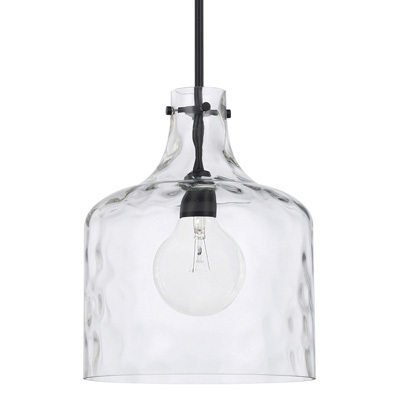 1-Light Pendant in Matte Black with Clear Water Glass Shade. 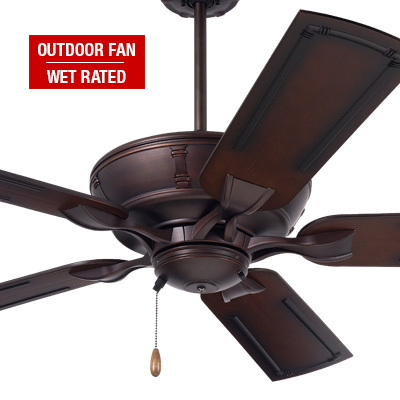 5-Blade Ceiling Fan in Venetian Bronze with Rustic Tropical Antique Brown Blades.